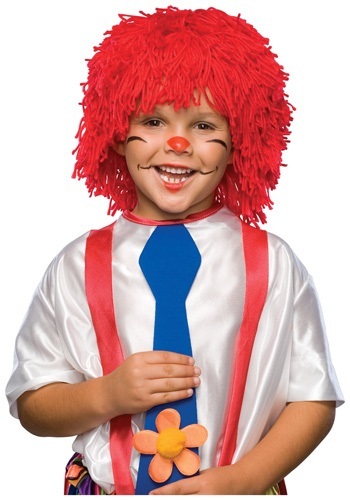 Put the finishing touches on your kids rag doll costume with this wig! The soft, red wig is made of a trimmed yarn and fits comfortably on top of the head. Add it for your rag doll costume today!